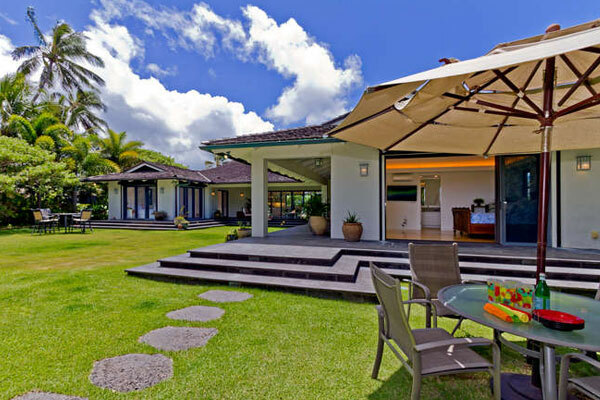 If you’re looking for a luxury place to stay on Hawaii’s Oahu or Big Island, look no further than Private Homes Hawaii. When you book a vacation rental through Private Homes Hawaii, we make sure to find you the perfect luxury home with all the amenities you desire. Whether you’re looking to buy, sell, or rent an Oahu or Big Island vacation rental, we’re here to help navigate you through the Hawaii real estate market and your ultimate Hawaiian vacation. Oahu island is home to Honolulu and it combines everything you desire from gorgeous beaches, excellent dining, and a big city. 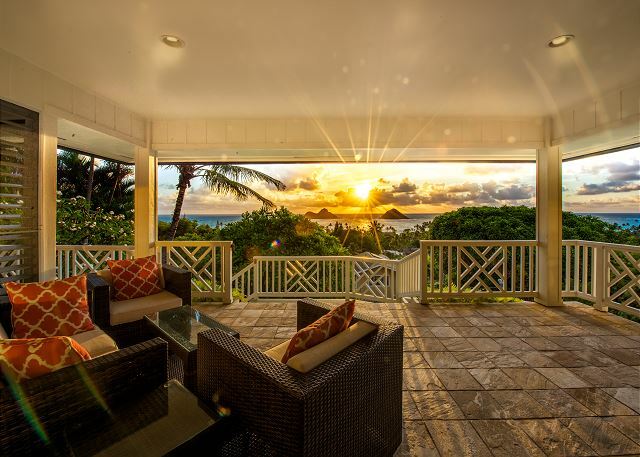 We offer luxury Oahu vacation rentals and beachfront rentals on Kailua, Lanikai, Kahala, and Waimanalo beaches. Each of our Oahu rentals has their own unique amenities and proximity to Oahu’s best attractions. The Big Island is known for its varying regions including beautiful beaches, lush rainforests, and clear waters for snorkeling. Our Big Island vacation rentals offer proximity to golf courses, Puako tide pools, the area’s beaches and the amenities at the Four Seasons Resort Hualalai. Each of these homes has their own unique amenities including swimming pools. Don’t forget the beautiful views of Maui and the Pacific Ocean. Oahu and the Big Island are home to some of the most luxurious properties and desired beachfront locations. 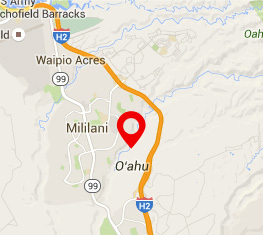 Private Homes Hawaii is here to help you buy or sell your Hawaiian home. We’ll bring you the best MLS real estate listings and help your home get listed. 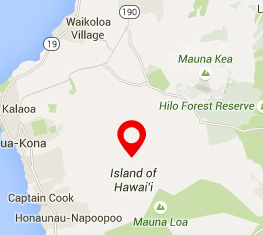 Whether you’re looking to buy or sell a home on Oahu or the Big Island, we can make your dreams a reality. Let us help you plan your luxury Hawaiian vacation. Whether you’re traveling to Hawaii for a long-term stay or a quick family vacation, there’s an Oahu or Big Island vacation rental for everyone. Our Vacation Guide outlines all of the best activities in Oahu and the Big Island. Download the guide to learn more!